Lipton, the world’s No.1 Tea brand, has launched the new Lipton Green Ice Tea delivering the same great refreshing taste with 31% less sugar, achieved by using Stevia, a natural, zero calorie sweetener. 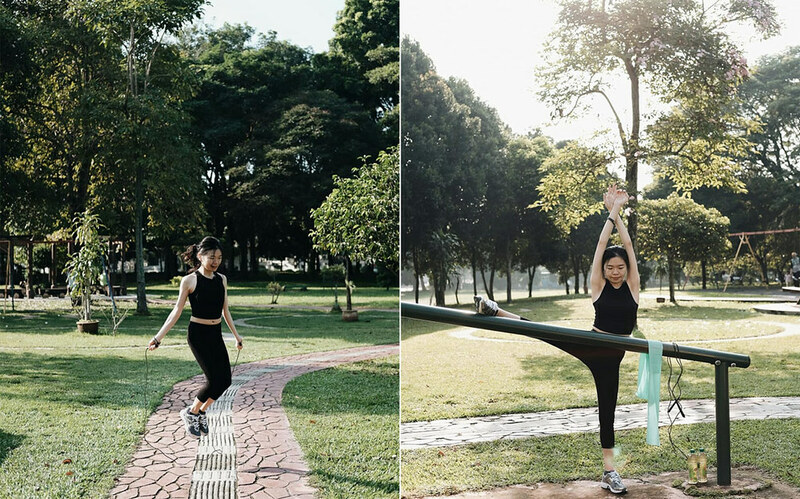 “Increasingly, Malaysians are looking for ways to care for their health & wellness. 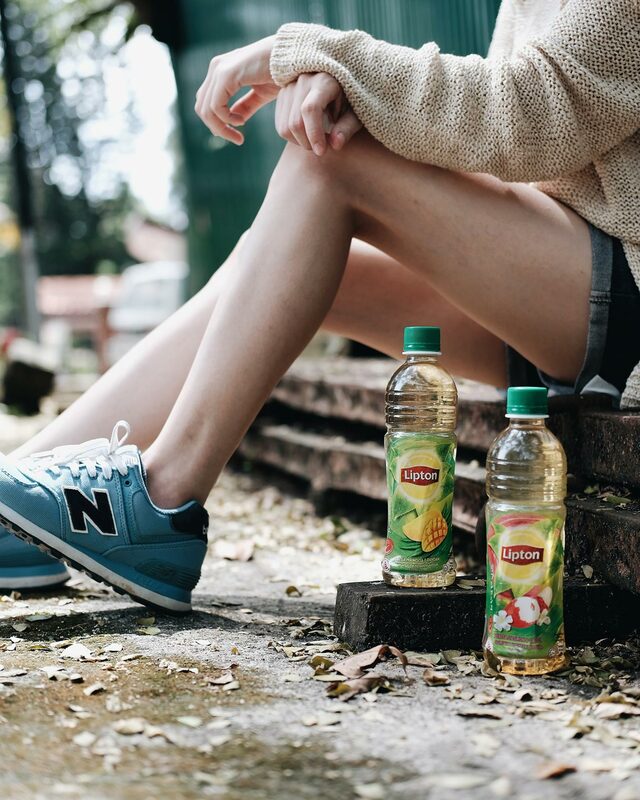 With that in mind, Lipton is continuourly transforming our products that help make relevant choices more accessible for consumers moving towards a healthier lifestyle,” said Putri Shireen Syed Othman, Head of Marketing at PepsiCo (M) Sdn Bhd. 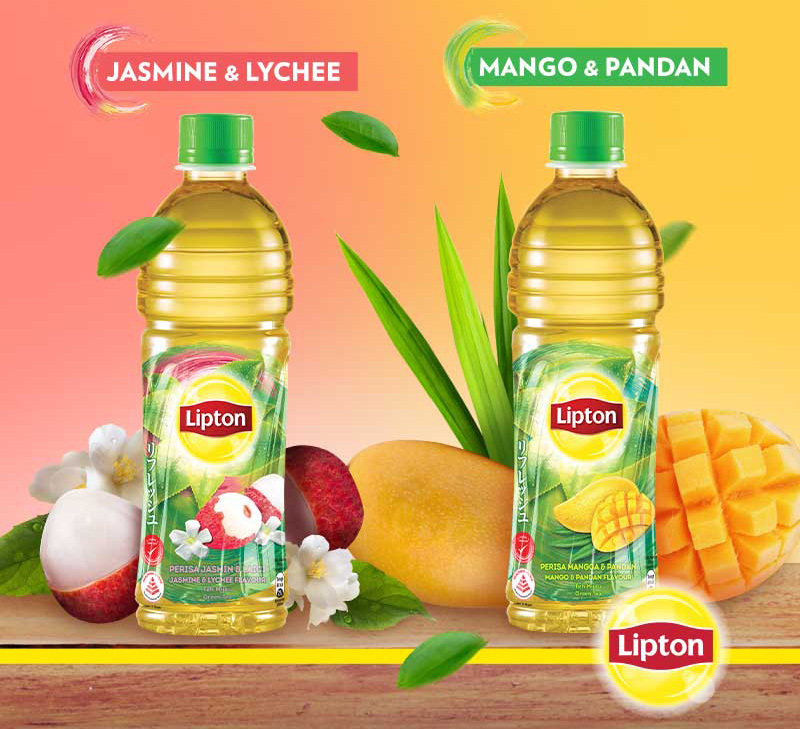 The new Lipton Green Ice Tea is available in two unique delicious flavours – Mango Pandan and Jasmine Lychee – delicately crafted in perfect combination of real green tea with Asian fruits & aroma scents like never before. “Our consumers can continue to enjoy Lipton’s delicious Green Ice Tea now with lower sugar without compromise on that great refreshing taste many have come to love,” continued Shireen. The new Lipton Green Ice Tea contains only 5.8g of sugar per 100ml, which qualifies for the Healthier Choice Logo (HCL) issued by Ministry of Health, Malaysia. HCL helps consumers identify healthier products within the same category. Emphaising the lower sugar content in the new Lipton Green Ice Tea, Hemanth Jayaraman, Commercial & Marketing Manager, PepsiCo (M) Sdn Bhd, said, “The small choices we make day-to-day, for example consuming less sugar, builds habits that help one get started on a healthier lifestyle. 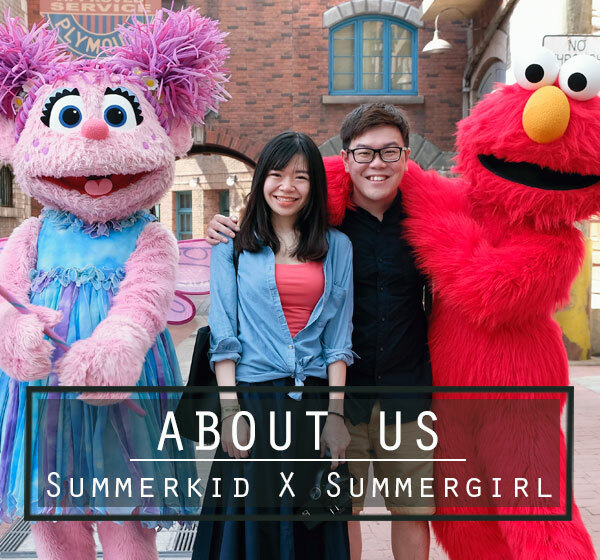 “To complement our new product we launched #LETSMOVE – a pledge campaign, which aims to further motivate Malaysians to think about their daily routine, and what pragmatic steps they can take in moving towards to healthier lifestyle,” added Hemanth. 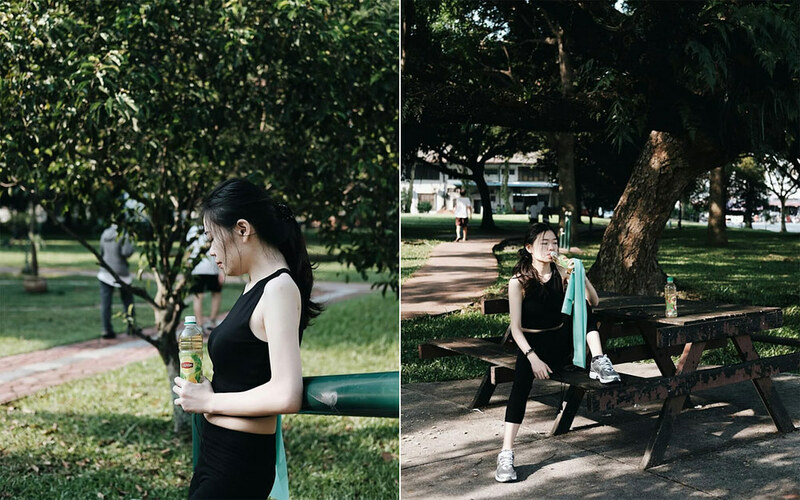 Get started on healthier lifestyle with the new Lipton Green Ice Tea Mango Pandan and Jasmine Lychee, with 31% less sugar. Available at all major convenient and provision stores and all petrol stations across Malaysia including Sabah and Sarawak, priced between RM2.50 ~ RM2.80 per 450ml bottle. For more information and ‘healthy hacks’ visit and follow them at @LiptonIceTeaMY on Facebook and Instagram.